Most guests spend approximately 4-7 hours at the museum. Situated on the UTSA HemisFair Park Campus, the Institute of Texan Cultures San Antonio, in association with The Smithsonian Institution, is centrally located among San Antonio's most visited spots like the Alamo, HemisFair Park, the Riverwalk, and Tower of the Americas. Incorporating over 26 ethnic and cultural backgrounds over its sprawling 65,000 square feet, the San Antonio Institute of Texan Cultures provides an experience of the diverse Texas culture and history like none other. This family-friendly attraction welcomes anyone and everyone to experience all they have to offer, including plenty of hands-on activities for visitors of all ages. 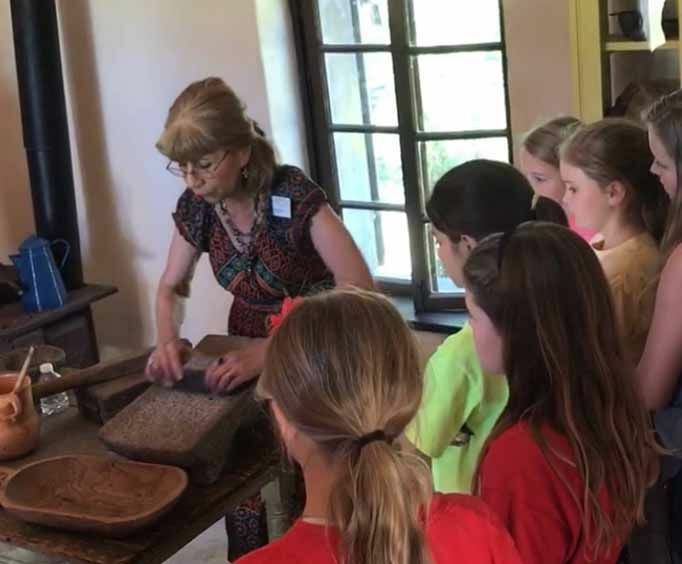 Guides and exhibits provide answers to most any question you can imagine regarding Texas culture and give you insight into many of the curious aspects of the State of Texas. 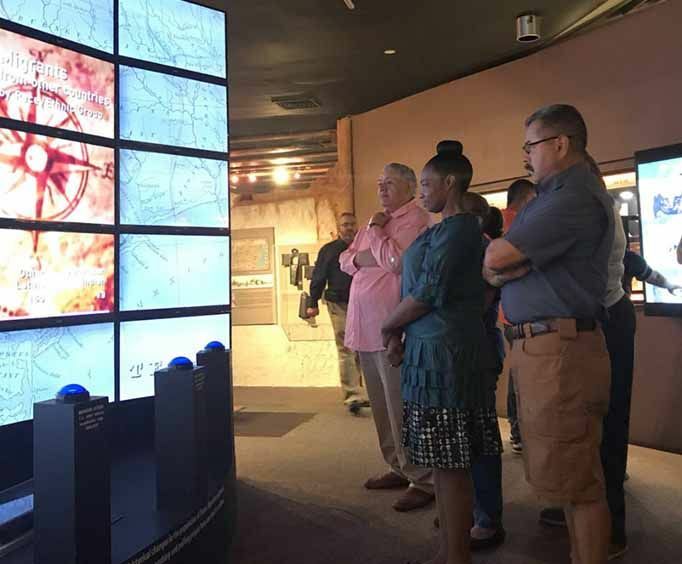 Museum guests learn stories of immigrants who made Texas their home and turned the state into the 15th largest economy in the world. Attend the museum's many festivals and events like the Texas Folklife Festival or the Asian Festival for even more diversity! The Institute of Texan Cultures exhibits and collections illustrate the rich and diverse history and culture of past and present inhabitants of the area. What is included in the admission price for Institute of Texan Cultures? Approximately how long could a customer plan to spend at Institute of Texan Cultures? Is Institute of Texan Cultures handicap accessible? For what ages is Institute of Texan Cultures appropriate? Is parking available at Institute of Texan Cultures? Is it free?